Cima 99 Ltd was founded by Mr. Tsvetan Zhekov. In 1992 he decided to quit his steady job in a factory owned by the state and to establish his own company. 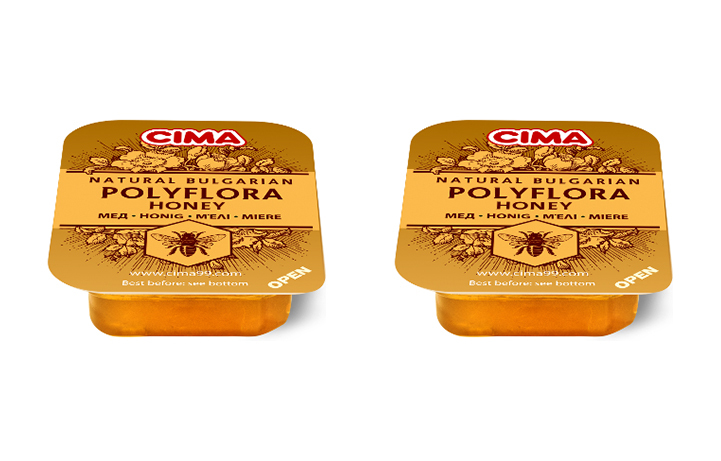 Now Cima 99 Ltd is among the leading producers of jam in Bulgaria and it owns a factory located in the most fertile region in Bulgaria – The Thracian plains. The company has 45 employees working full time all year round. Production capacity of the factory amounts to 15 tons/daily. Modern equipment and highly qualified specialists guarantee the high quality of the products which are appreciated by the customers and comply with the requirements of present European standards. Utmost attention is paid to all production stages – from the field to the shelves in shops. 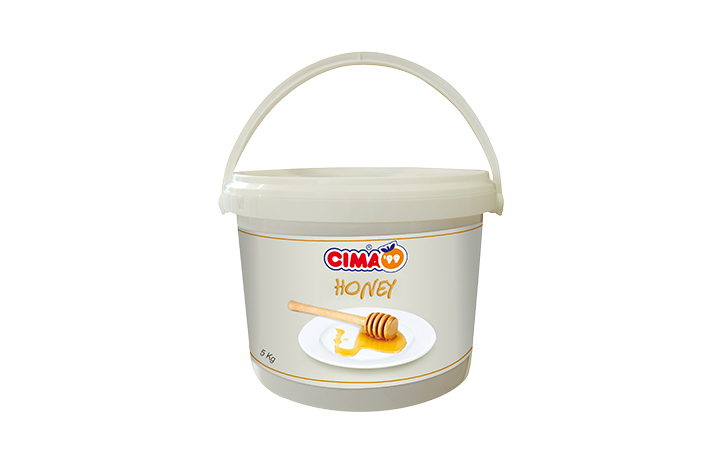 CIMA 99 LTD is mainly engaged in the production of jams, sweets, marmalades, sweet sauces, pine extract, preserves as well as all types of confectionery fillings. Serial production of the company includes over 80 different articles. 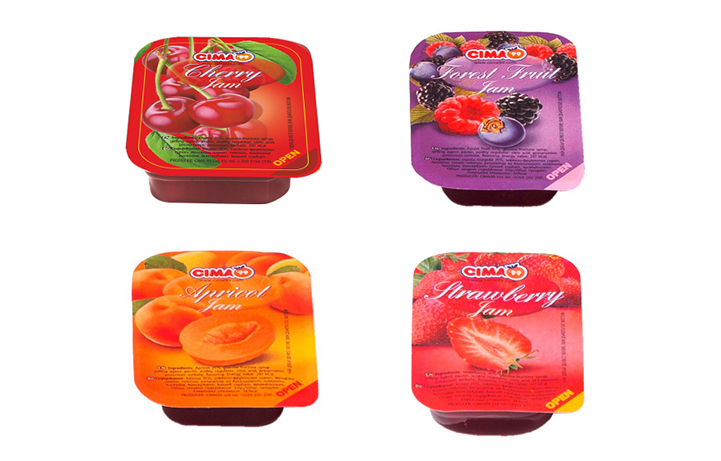 CIMA 99 LTD is among the leading manufacturers of jams in Bulgaria. Many of its products are sold in USA, Israel, Germany, the Czech Republic, Hungary, Romania, etc. 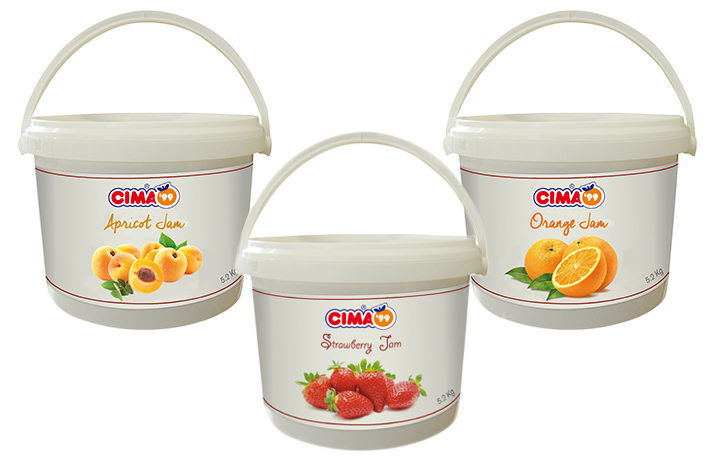 Londou Trading became the exclusive distributor of Cima 99 Ltd in 2010 and since then imports and distributes its products with great success in the Cyprus Horeca Market.